Join a royal swashbuckling adventure at the historic Brice House. 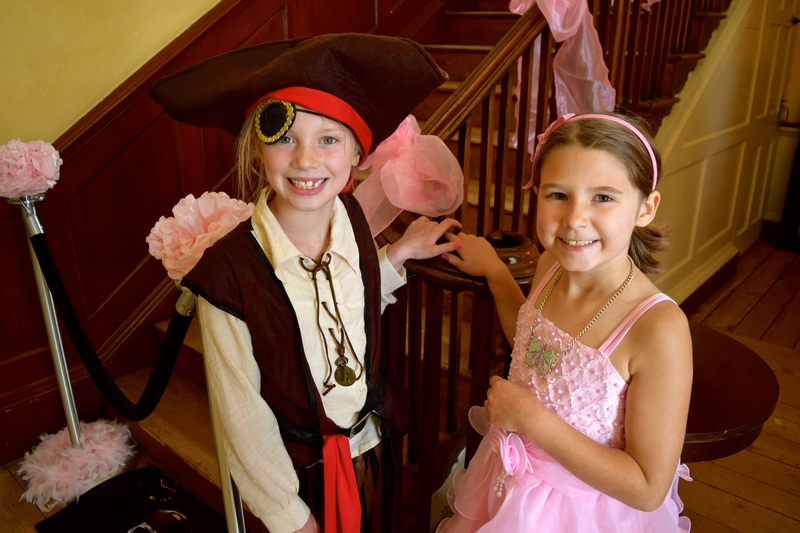 The afternoon will entertain young princesses and pirates with crafts, games, music, and tea party! Dress as your favorite pirate/princess.